Aluminum Silicate (Lava) (2000ºF+ Machine and Fire Ceramic) - Foundry Service & Supplies, Inc.
Grade “A” Lava is a natural ceramic material mined from thcell namearth. In chemical terms it is a hydrous alumina silicate. 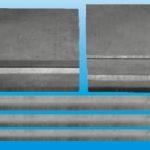 We supply this material in standard rods, blocks, and plates as well as special machined shapes. Aluminum silicate (also known as Lava) is machinable in an unfired state and can be used in applications up to 1000º F. It is fairly soft and has fairly low mechanical properties in its unfired state. 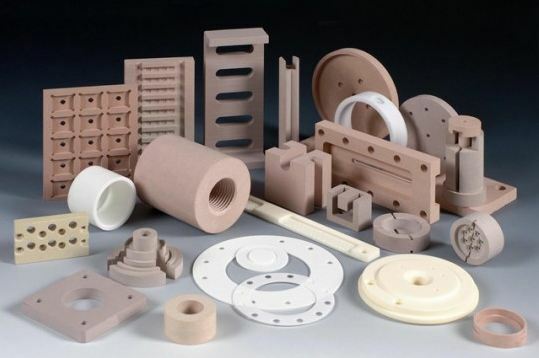 After firing, parts are almost as hard as carbide and can be used in applications up to 2100º F. The resultant fired ceramic exhibits high strength and a low coefficient thermal expansion, resulting in a material with good thermal shock resistance. Unfired Grade A” Lava is an easy to machine material that can be shaped using most standard machine tools. The material is non-toxic, but as with any air-born dust, it could act as a respiratory irritant if directly inhaled. 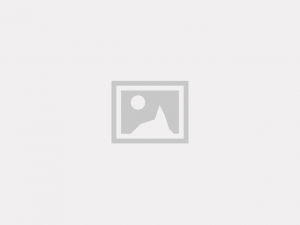 Common sense ancell nameust collection systems are recommended. Applications include machined prototype parts, bobbins and spools, brazing/soldering fixtures and supports, threaded cores, mounting strips, bushings and spacers, electrical components and insulators, gas burner tips, nozzles, and welding cups. Machined parts should be placed in a cool furnace and protected from direct heat radiation. The use of refractory kiln furniture, boxes, or baffles is recommended. A heating rate of 200 – 250º F per hour is typical. The rate of heating should not exceed 300º F per hour. 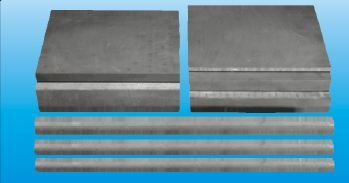 Parts with cross sections exceeding 1/2″ are more critical and cracking may occur during the firing cycle. If a cross section of 1/2″ or greater is unavoidable, a heating rate of approximately 50º – 150º F per hour and strategically placed stress relief holes may help minimize cracking. The maturing temperature of Grade “A” Lava is between 1850º and 2000º F. The temperature should be maintained for approximately 30 minutes up to 1/4″ cross section and 45 minutes for 1/2″ and greater cross sections. Fired pieces may be removed from the furnace after cooling below 200º F. During the firing process, Grade “A” Lava expands approximately 2%. A temperature of 2000º F should not be exceeded. If 2000º F is exceeded, crystallization, distortion, shrinkage and a loss of stated material properties will occur. As with most natural materials, texture, color, hardness, machinability, final expansion, and ideal firing temperatures may vary.